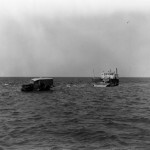 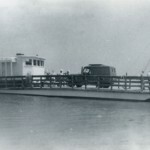 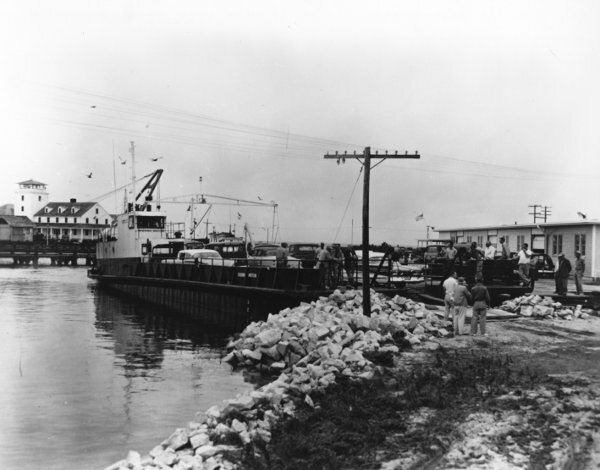 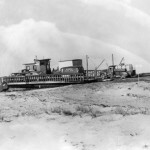 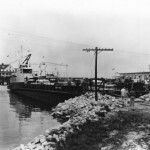 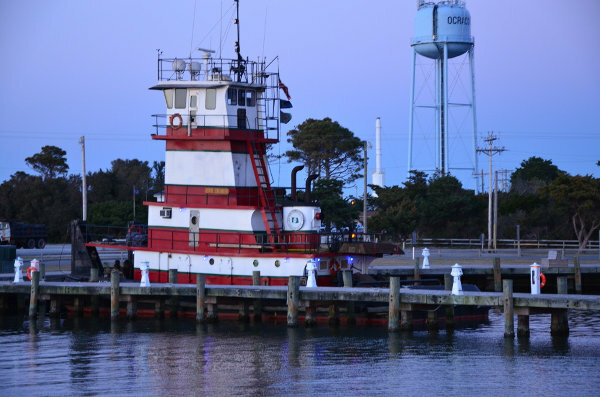 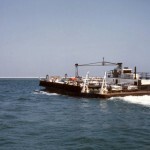 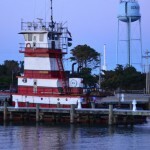 In the 1940s and early 1950s, before North Carolina established their free state-run ferry system, Ocracoke’s main link to the mainland was the privately owned and operated mailboat Aleta. 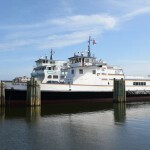 The Aleta made one daily round trip between the island and Atlantic, NC, leaving Ocracoke at 6:30 every morning and arriving back at 4:30 in the afternoon. 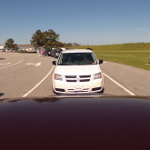 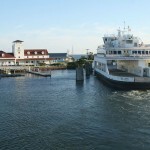 The trip took about 4 – 4 1/2 hours to cross Pamlico Sound. 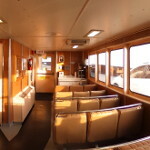 The Aleta sat very low in the water, and would crowd on the upper deck and at the stern (sitting on fish boxes and luggage). 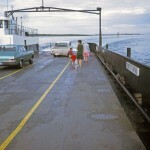 There were two wooden benches under the canopy where you could get out of the sun or rain. 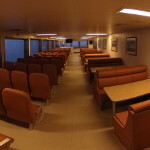 Hardly anyone wanted to be inside the cabin in the summer. 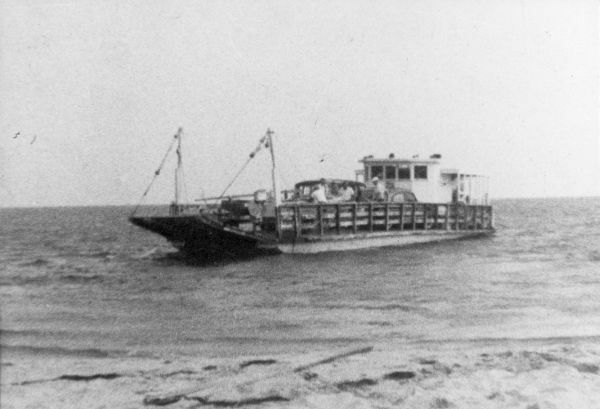 The Aleta carried mail and passengers from 1938 to 1952. 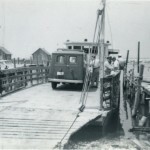 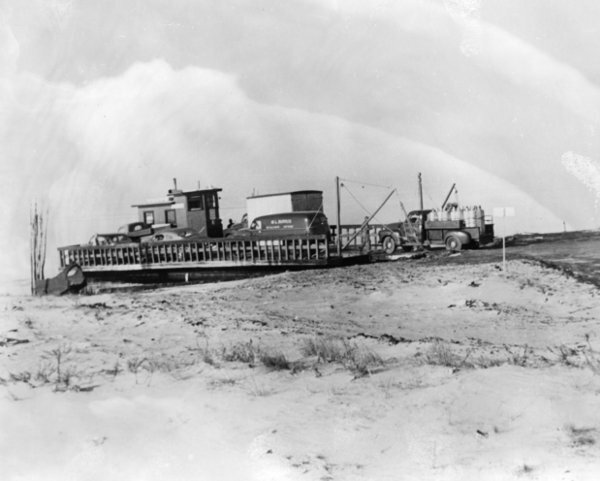 Frazier Peele established the first ferry service across Hatteras Inlet. 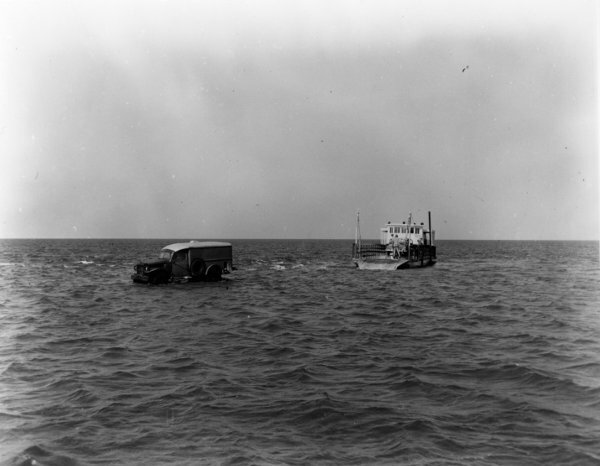 His first venture simply involved nailing a deck across a wooden skiff. 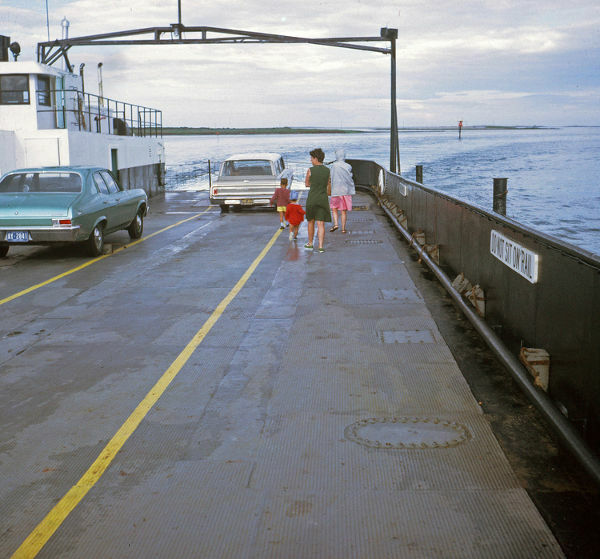 The next year he built a proper ferry with railings and a ramp. 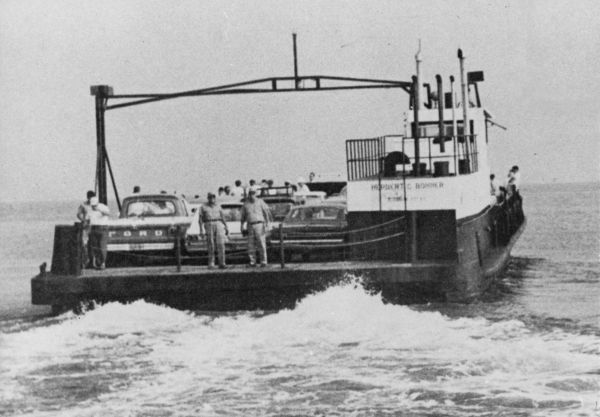 It held three or four vehicles, but he couldn’t always get close enough to shore because of the shallow water. 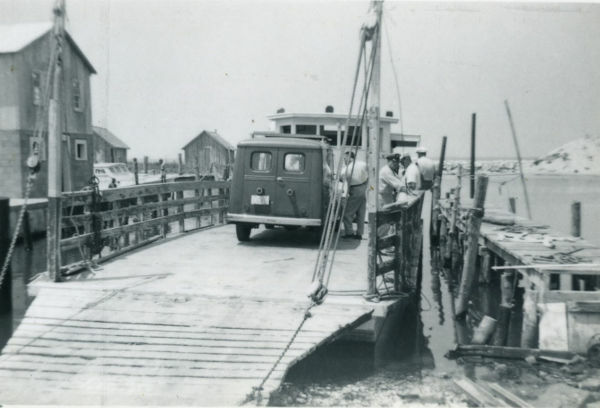 His passengers would have to drive their cars and trucks through several inches of salt water in order to reach the sandy shore. 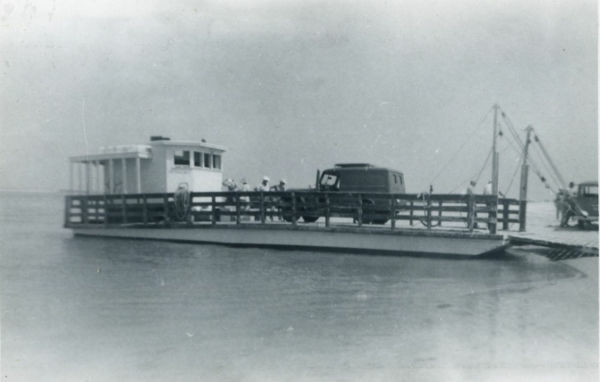 Peele was an avid duck hunter, and would not let the fact that he had passengers aboard stop him from shooting and collecting ducks and geese along the way. 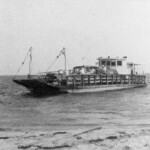 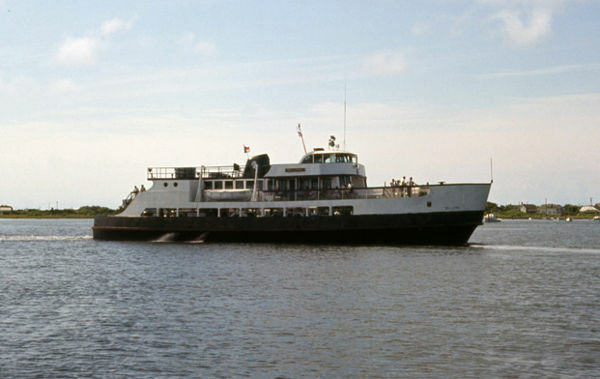 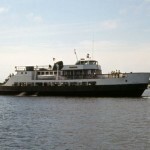 In 1957, the state of North Carolina purchased Peele’s ferry and began a free ferry service as tourism to the island grew. 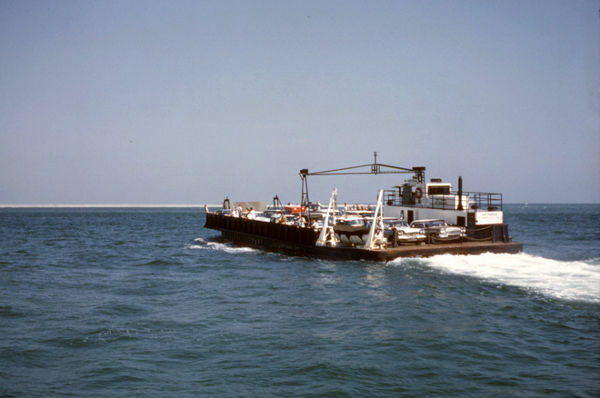 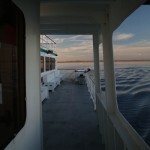 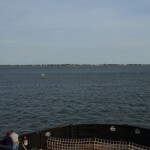 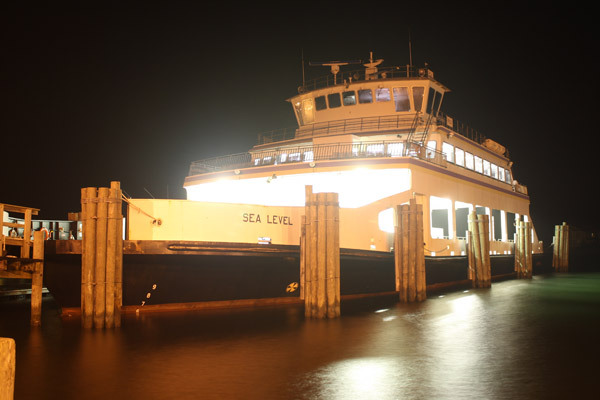 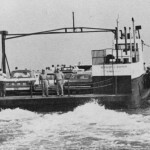 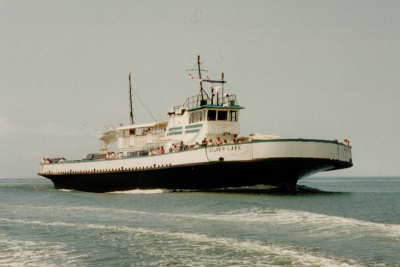 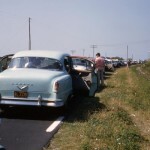 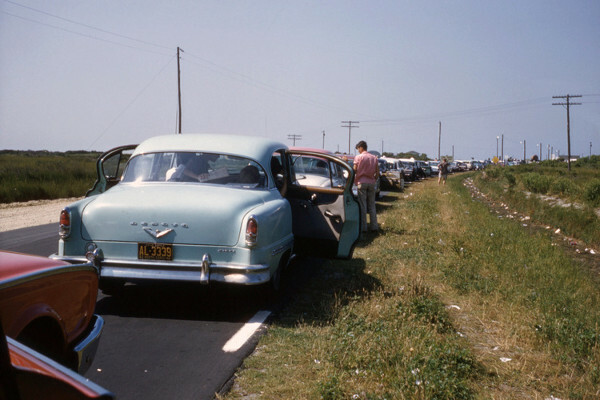 In the 60s, they acquired the ferry Sea Level, and began offering a route from Ocracoke, south to Cedar Island. 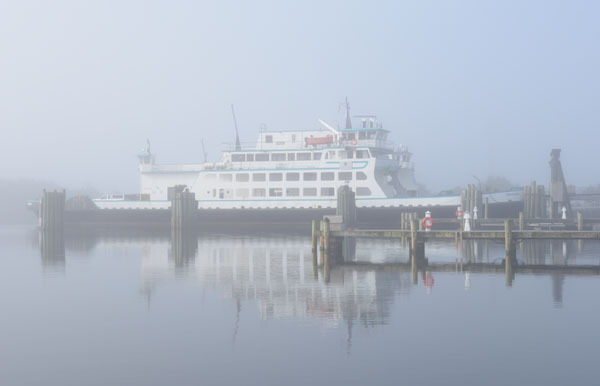 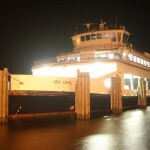 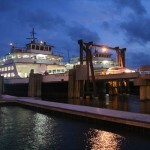 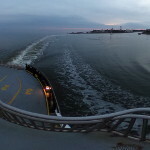 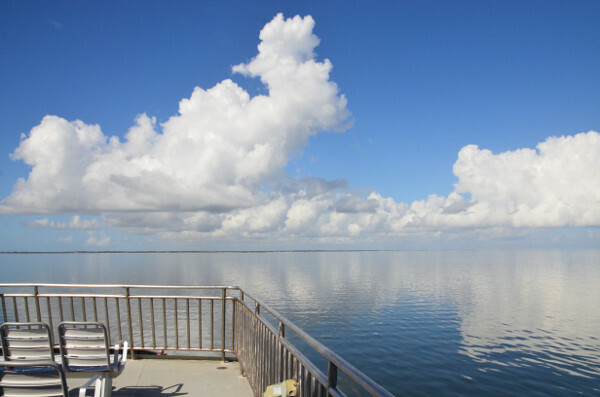 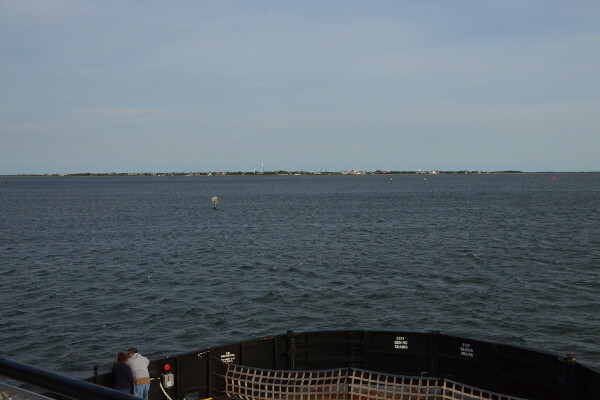 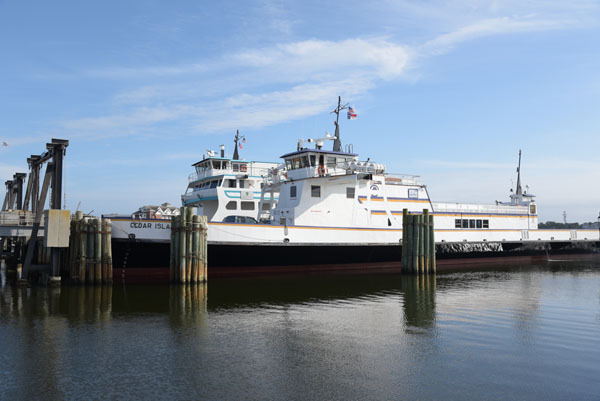 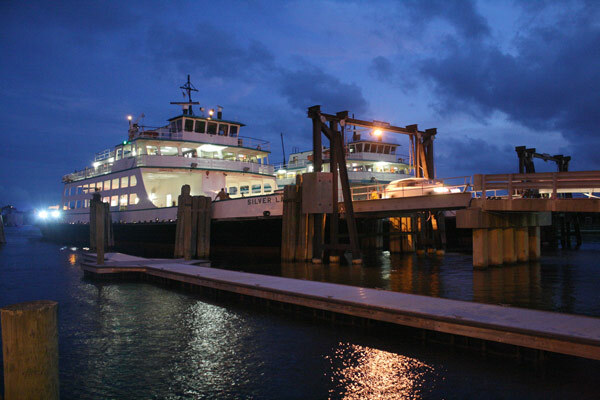 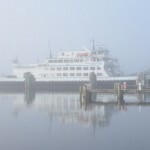 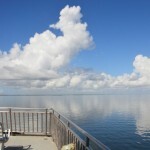 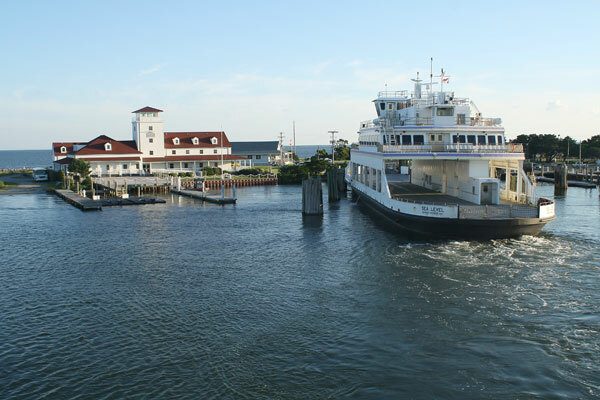 Today there are three ferry routes to Ocracoke: Swan Quarter, Cedar Island, and Hatteras. 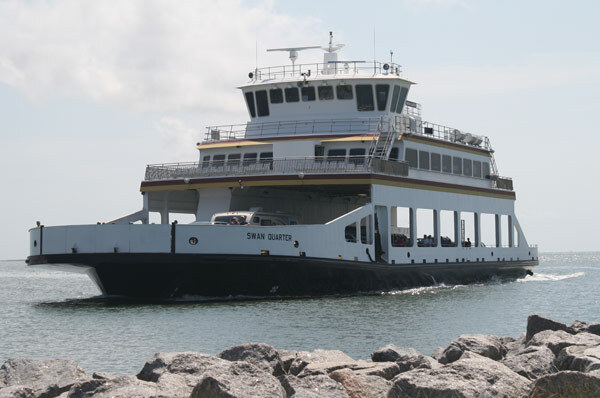 Both the Hatteras and Cedar Island ferries are part of The Outer Banks Scenic Byway, which extends from Whalebone Junction to Beaufort. 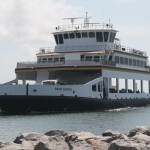 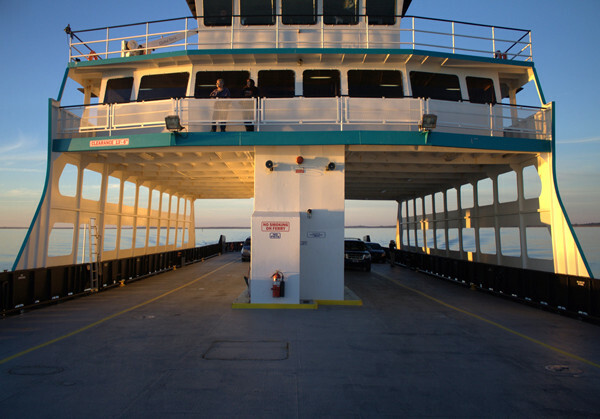 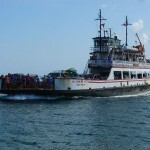 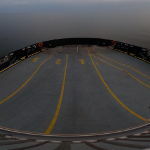 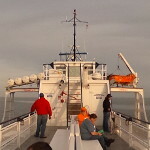 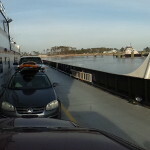 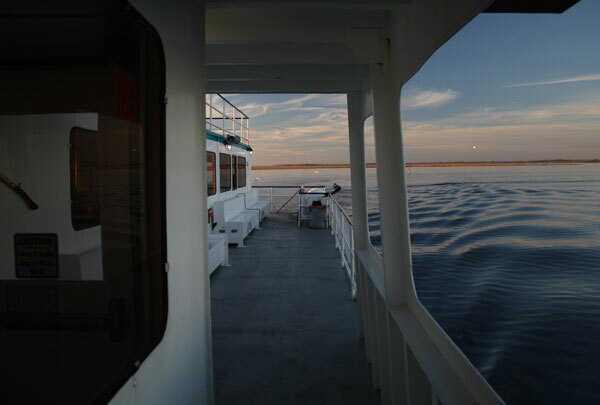 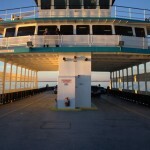 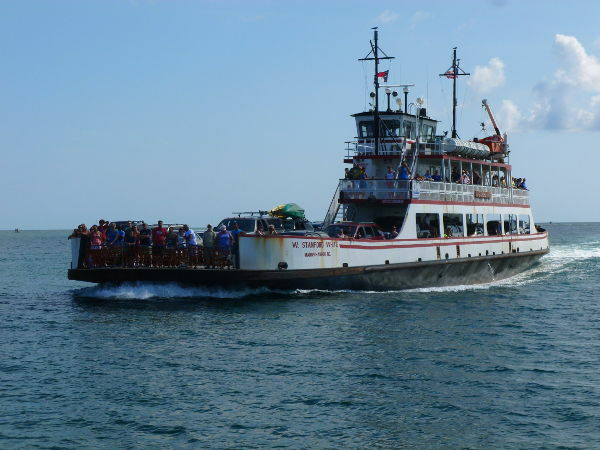 Since the ferries are part of the NCDOT, there are several universal rules that apply to all the ferries in the system: alcohol and smoking are prohibited, seagulls must be fed at the back of the boat as opposed to the front, and all animals must be on leashes.